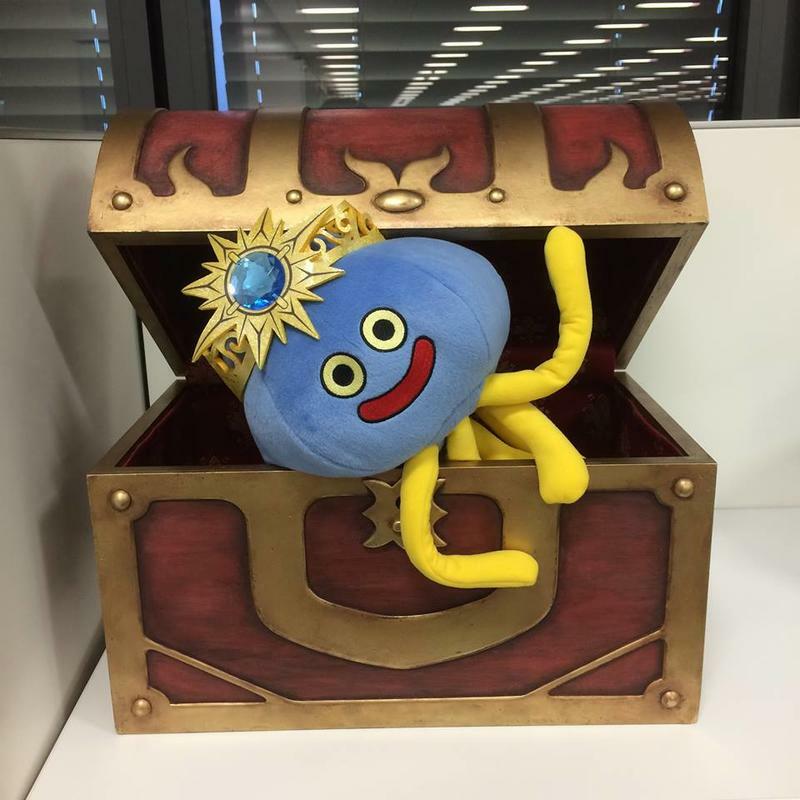 Dragon Quest has an official Twitter account! Go follow it now! Ever since E3 2015 and the launch of Dragon Quest VI on iOS and Android, Square Enix has been a bit more open about the Dragon Quest series. Not that it has announced anything new since Dragon Quest Heroes, but the beloved franchise now has an official presence on social media thanks to Facebook and Twitter. On Facebook, Square Enix simply replaced the title of the official Dragon Quest Heroes page and made it an all purpose account for all things Dragon Quest. So far, the account's mascot and spokesperson, Healix the Healslime, has done a good job keeping fans informed on a regular basis with updates. Fans have responded with the usual demands for 3DS games. As for Twitter, the account for Dragon Quest Heroes is officially up and running as of this week. No word yet on if this will cover the entire series or just the game in question, but it's a place to get updates none-the-less. Healix also runs the announcements here as well. I wouldn't implore you to go check out just any series like this, but Dragon Quest is a bit special since it is so well loved and yet really needs more representation and an outpouring of support to continue its existence in the West. Hopefully, the opening of official accounts means that Square Enix is pursuing plans to further the franchise in the English speaking world. Be sure to follow both and keep your "suggestions" for Square Enix polite, please. Don't follow in my nagging example. We can only hope for the best.